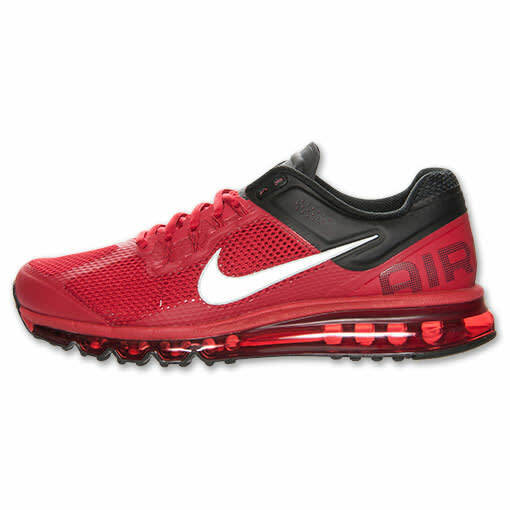 Kicks of the Day: Nike Air Max+ 2013 "Red/Black-White"
The Swoosh&apos;s Air Max+ 2013 is here presented in a new red, black and white color option. The technical take boasts Hyperfuse, Flywire and of course a 360-degree Max Air unit placed underneath. White branding complements the red and black rendition, which comes equipped with red laces to complete the performance pair. If you&apos;re down, visit Finish Line today to cop for $180.